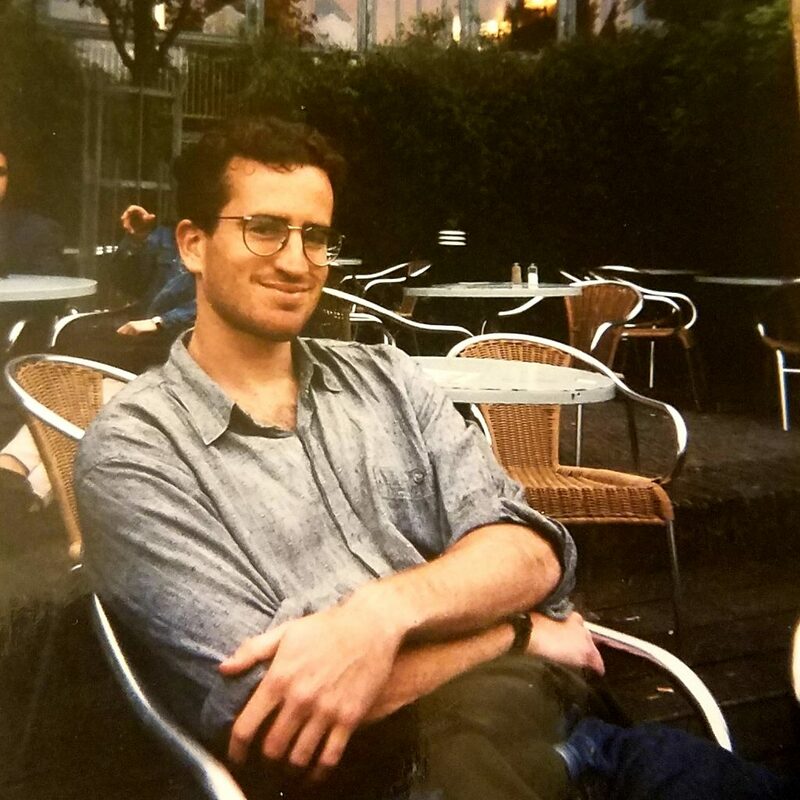 1) I stumbled on this photo someone took of me in Amsterdam when I was in my mid-20s, roughly 10 years older than my son is now. Quite the expression, Mr. Langert (and you’re looking a bit swarthy). Hair’s a bit longer and the stubble’s a bit darker, but not too unrecognizable from the current me.